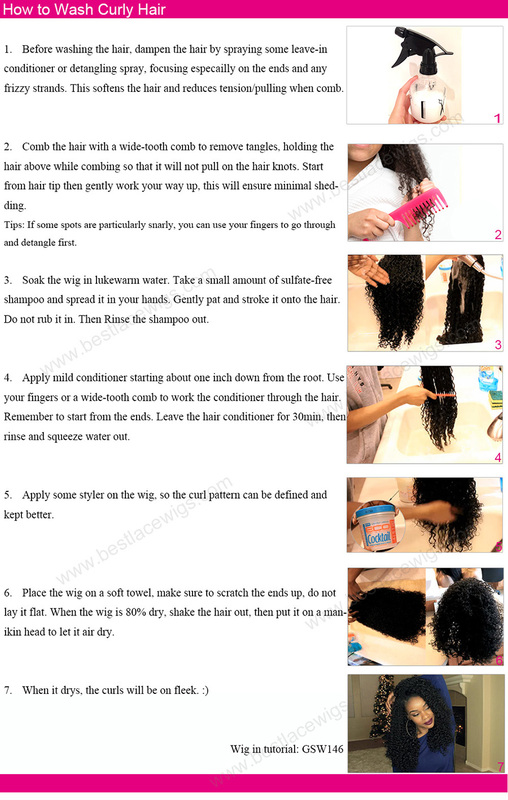 Beyonce wavy blonde hair is a very popular style among the human hair wigs. 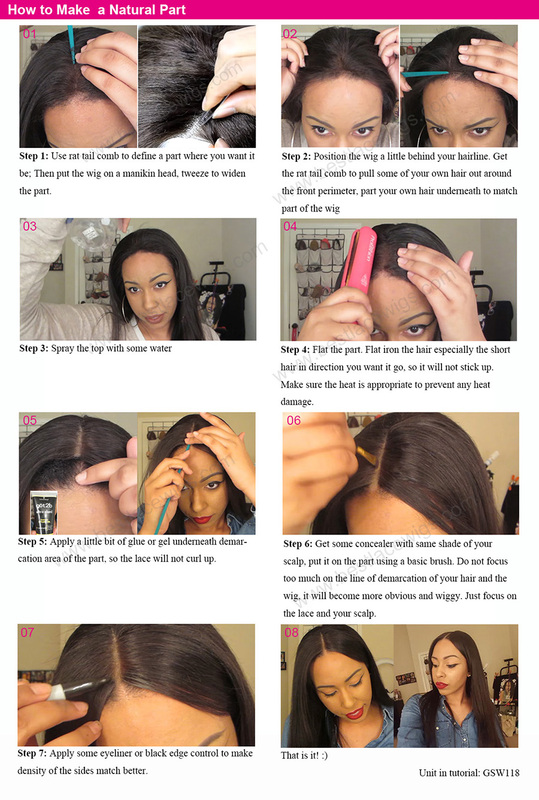 Ombre lace wigs add more attraction to the looks. 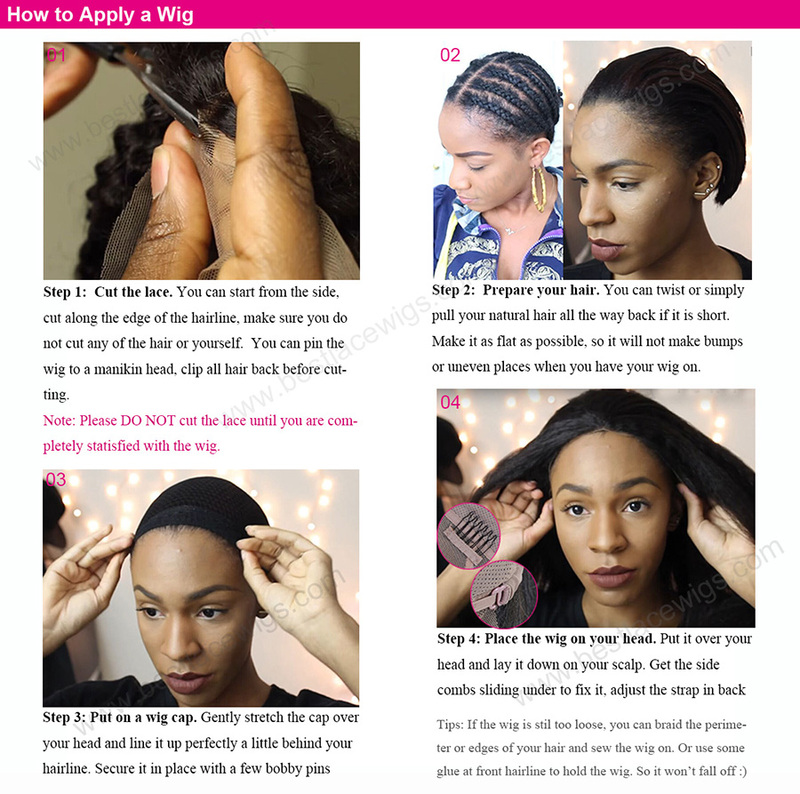 Glueless lace wigs make it come true that you can wear with combs and straps. 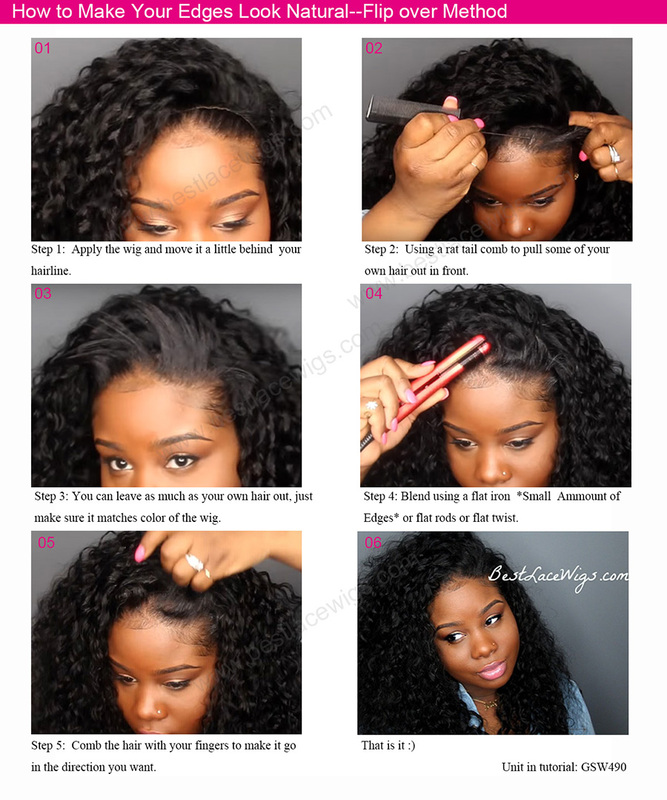 Both full lace wigs and lace front wigs are glueless. 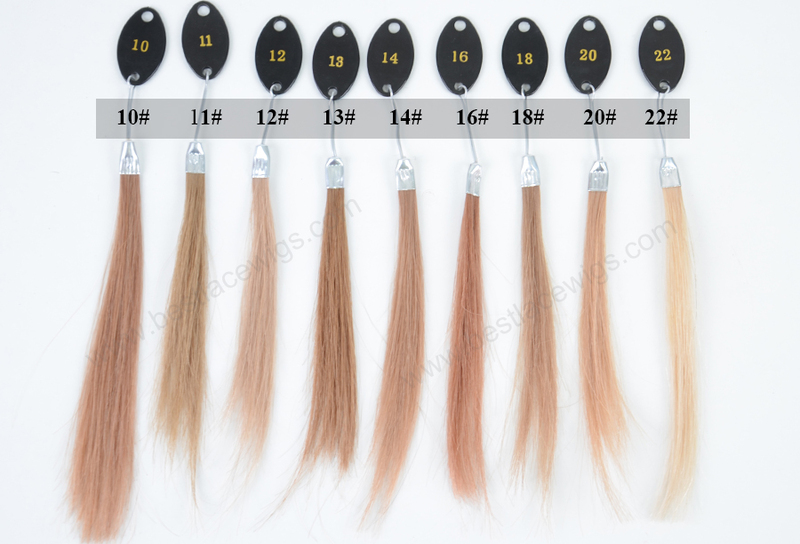 Ombre wigs - make you have the most fashion hairstyle! 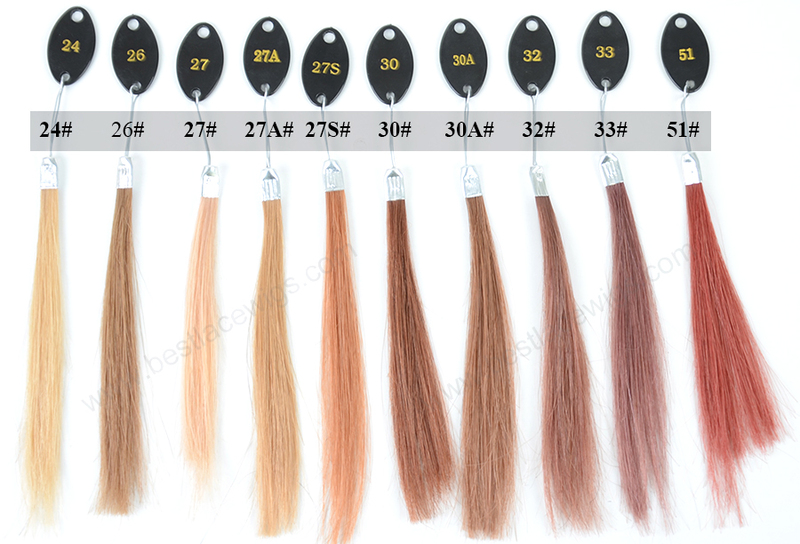 Ombre hair is darker hair color on the top and lighter hair color at the ends of the hair. 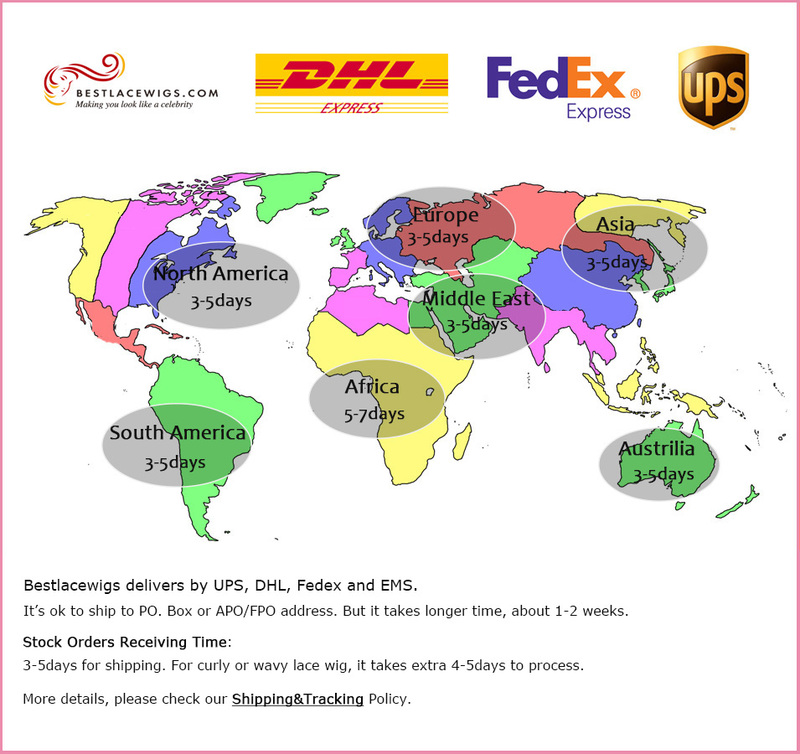 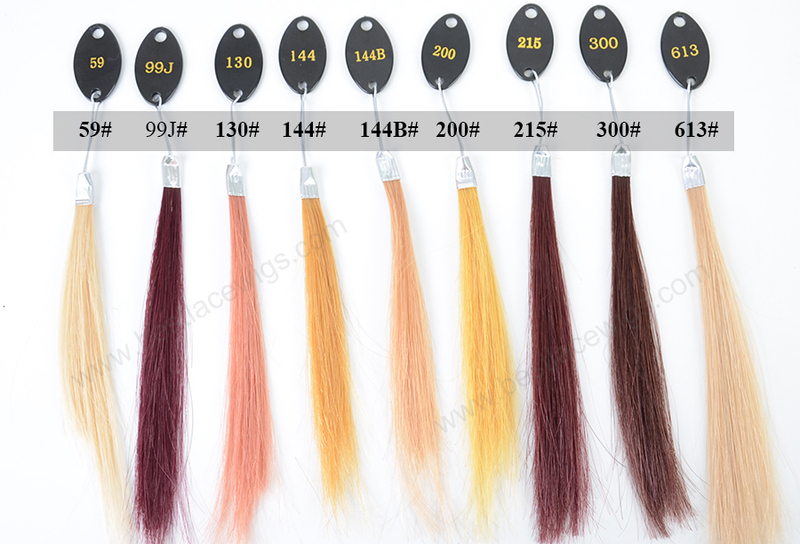 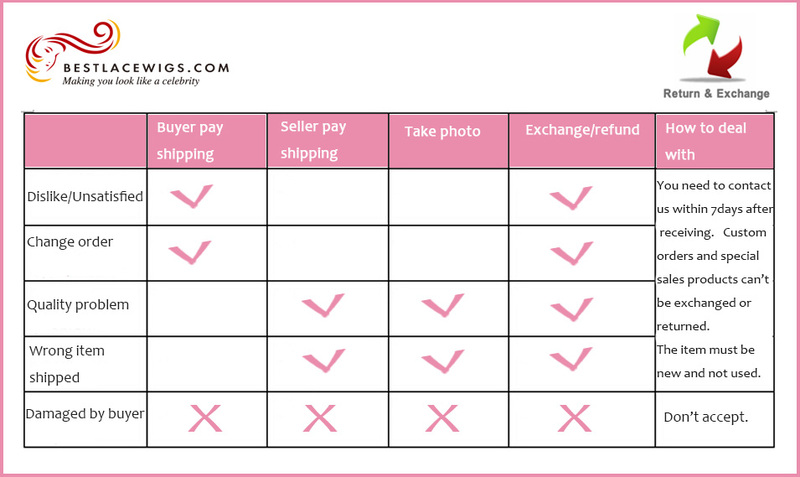 From beyonce celebrity lace wigs and ombre lace wigs, you can see the ombre color clearly. 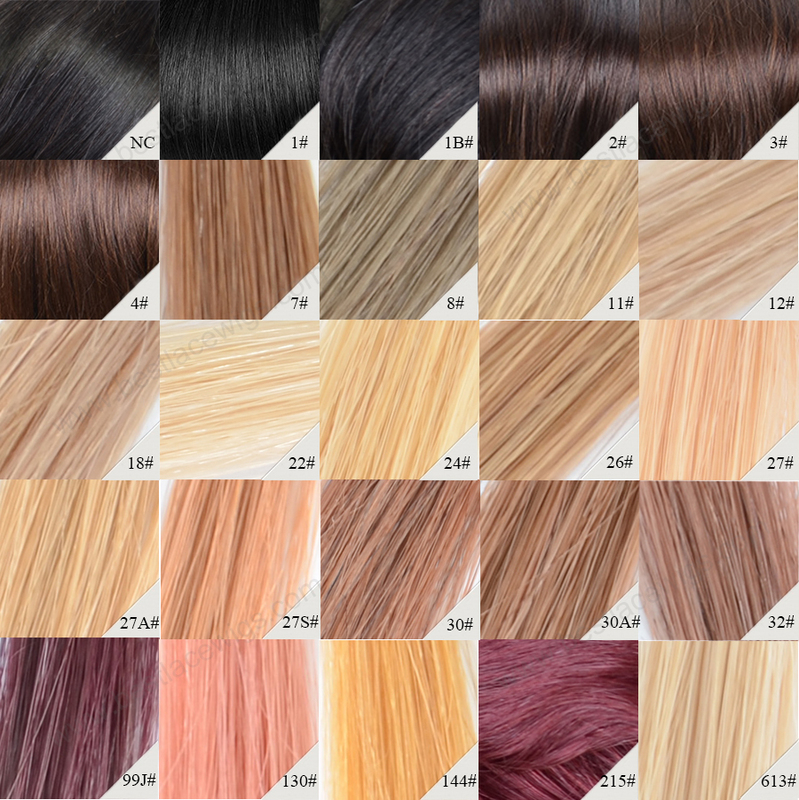 Many of our wigs are the same with the wigs that some famous stars have ever worn, like the full lace glueless wigs and blonde hair colors. 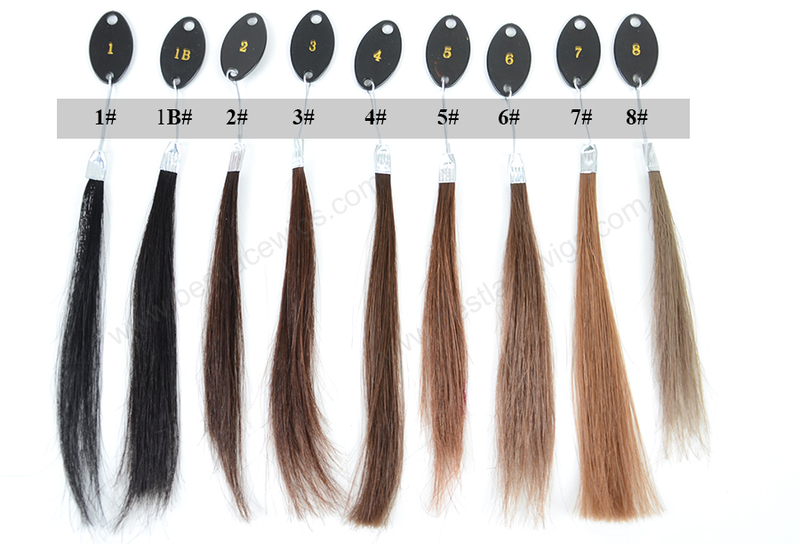 Come to our website, you could find your favorite wig.